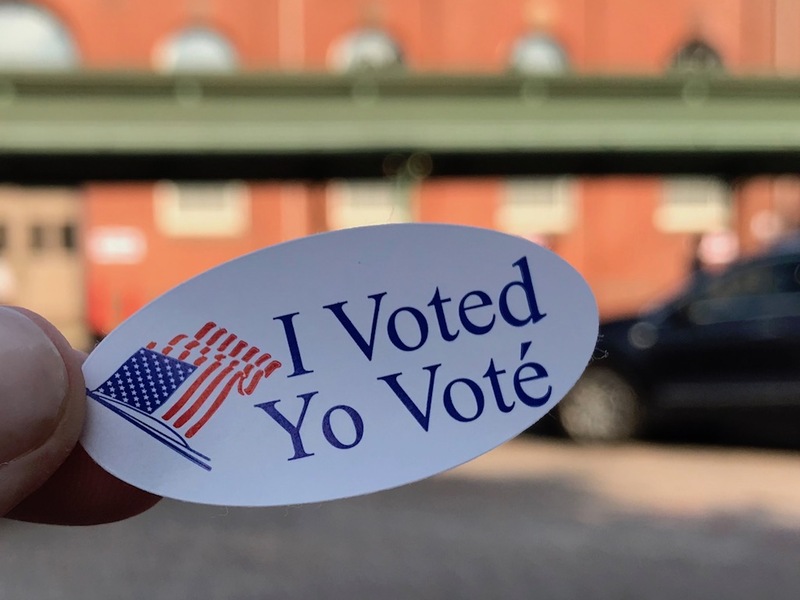 The best activity you can do this week: Vote. Monday – Get in the election spirit on a tour of the U.S. Capitol. You can usually get on a guided tour day of, but even if you can’t there are still plenty of interesting exhibits and statues to see in the Visitor’s Center, which is open 8:30am – 4:30pm daily. Both admission to the Center and tours are free. Before you go, be sure to read these guidelines on what you can and can’t bring with you. Tuesday – VOTE! And bring the kids along, so they can experience democracy in action. When your civic duty is done, take the money tour at the Bureau of Engraving and Printing. It’s a great outing with kids on a day off from school, since tours are only offered on weekdays. Tours run every 15 minutes 9am – 2pm right now. Admission is free, but tickets are required, and you can pick them up at the booth on Raoul Wallenburg Place starting at 8am. Read more about the experience in this KFDC post about our first outing there. The Arboretum is gorgeous with fall color! 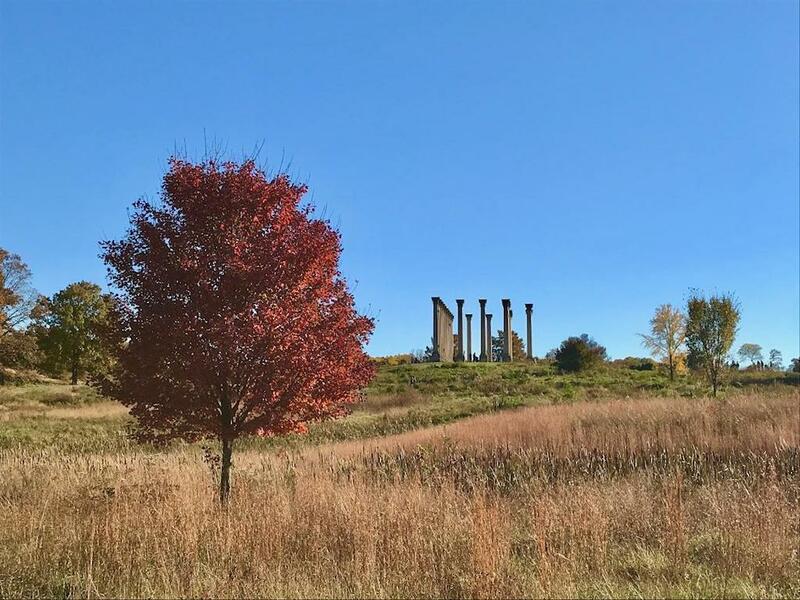 Wednesday – Spend the day at the National Arboretum, where the fall foliage is peaking right now. There are so many ways to enjoy it, too. Explore the plant collections on nature walks, view the bonsai exhibit (many of the tiny trees turn colors, too! ), visit the Washington Youth Garden and romp on the natural playground, see the old Capitol columns with a gorgeous backdrop of autumn colors, picnic in the Grove of State Trees, and so much more. Hours are 8am – 5pm, and admission is free. Read even more about the Arboretum in the round-up of the best places to spend a day outdoors — it tops the list! Thursday – Join a Story Time session at Solid State Books on H Street NE. Spend the morning listening to stories read by staff in the adorable children’s section. From 10:30-11:30am, they’ll read a few books, sing songs, and do some activities to keep everyone moving. Admission is free. After (or before), grab a snack at the cafe there, or plan on lunch at one of the many nearby eateries on H Street NE. Friday – Enjoy mountains of indoor adventures at Badlands Play Space. From active fun to creative explorations to learning experiences to relaxation options, the enormous facility in Rockville has it all! Hours are 9am – 6pm (Tuesday – Sunday). Admission is $20/child and $10/toddler.